Thanks for your visit, let me introduce myself, my name is Albert Miró, and this is my personal website. In this website you can find information about who am I, which are my motivations and interests. Also, you can take a look at my professional background, as well as some projects that I've done for myself and some that I've made at work. I'm a mobile applications developer, using cutting edge and growing technologies like augmented reality, specialized in Android and Unity3D. Some of my hobbies are skiing, mountaineering, cycling, reading, cooking and taking pictures (you can take a look at some of my pictures at this link). I like to enjoy my free time, either making some of theses activities or working in my personal projects. I'm interested in learning all the new technologies that appear and use them in my projects. Motivated by game development, web development, team working, entrepreneurship and take the most of all the opportunities to learn and improve personally and professionally. Now that you know who I am, if you want to know me better or propose some interesting project, don't hesitate to contact me! At this section you can find all the projects that I've done for my personal development. Some of them are done in the university and some in my free time. The main purpose of all of them is to learn and improve my skills while I've been having a good time developing them. 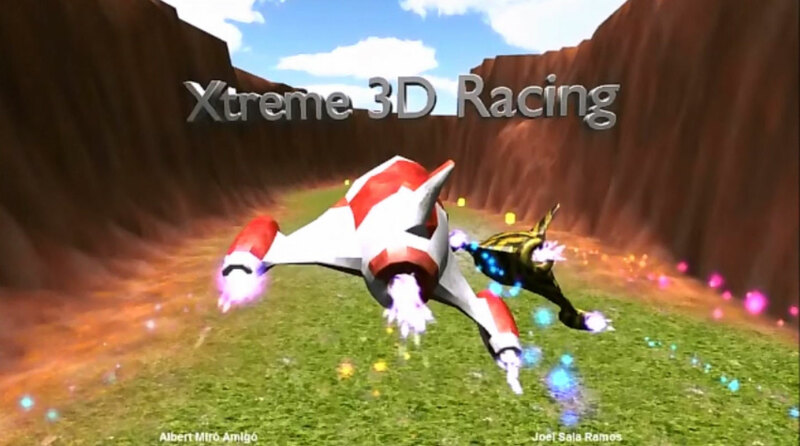 Awesome racing game where the player becomes the pilot of a spacecraft and will try to overcome his enemies thorugh some attacks like placing walls in the middle of the trail, launching fireballs, or leaving objects in the middle of the trail to make their enemies crash and arrive to the finish line before them. Online multimedia learning system using Moodle for the course Computer Networks Project. Made with a group of four students. Application that lists all the applications that the user has installed in their device and lets you save the list in your device or send it through email. 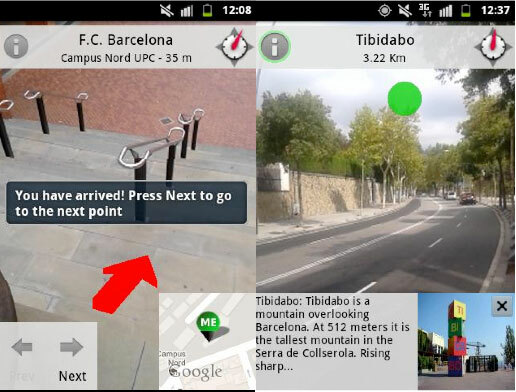 Development of an augmented reality application for the tourism in Barcelona for Android devices. With this application, the user can see information of some points of interest in the city, know where he are through a map and go for some routes guided using augmented reality. Have a great time searching all the pairs! 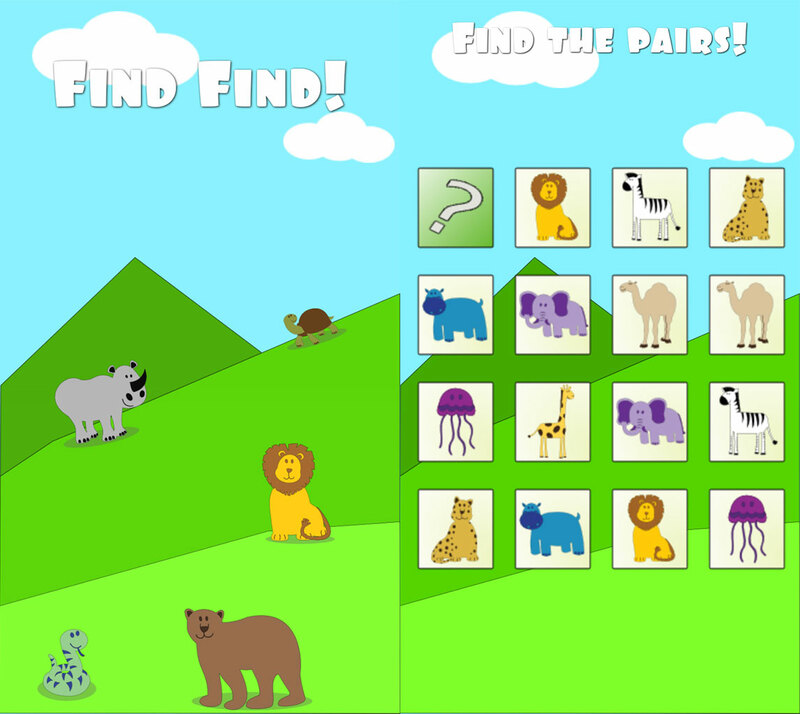 Classic game to find the pairs with an animals theme. 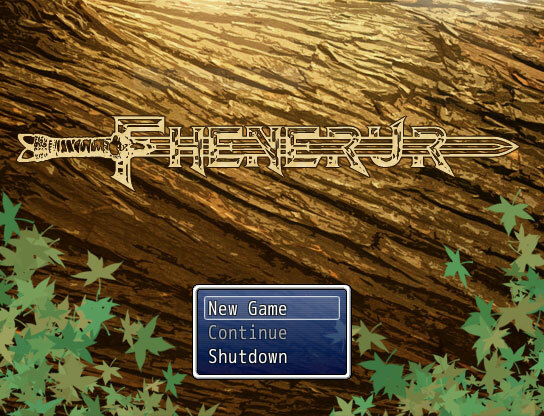 Fhenerur is a classic RPG game set in a feudal environment, where in some special and unique places magic still remains where humans haven't burned or destroyed the magical trees able to generate it. This story is about Jack, a young wood sculptor who lives happily with his wife Arlene. Until a day arrives and they're forced to be separated. Help Jack to discover a few places where magic still remains in order to find what he seeks the most. In this journey you will find lots of proves and puzzles that you should complete in order to end the game. 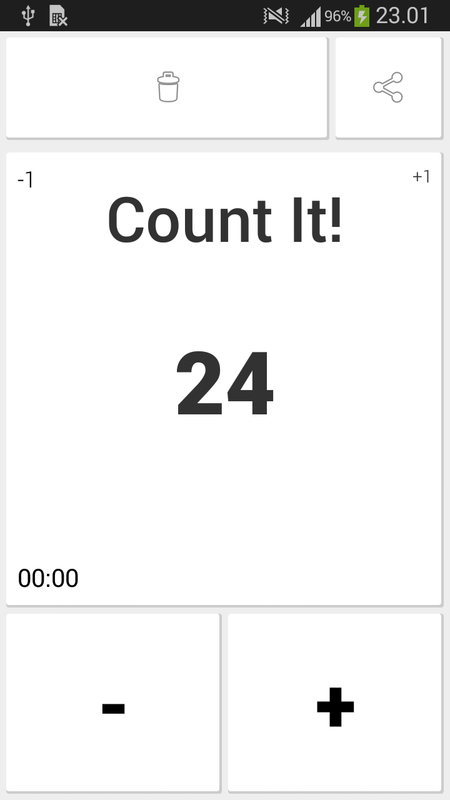 Application that lets you add or substract a counter, you can use it to count all the people that comes to an event, or any other activity that you think that it can be useful. Option to share your counts. 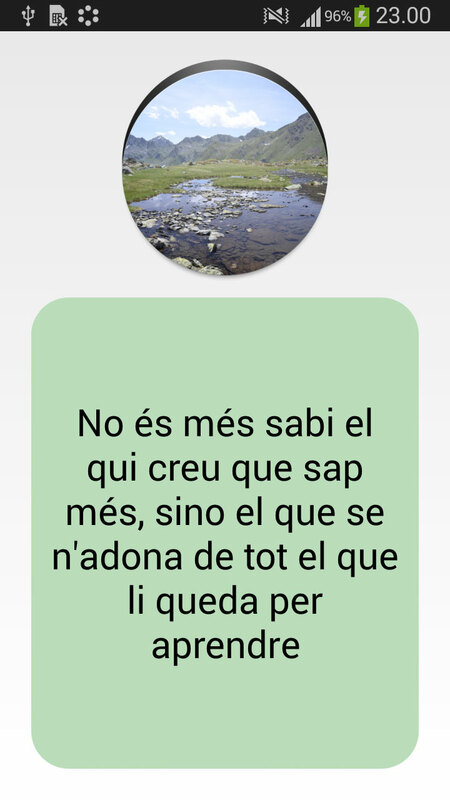 Application that shows a motivation quote every time that is opened. The user can see more quotes touching at them. This app has Push Notifications enabled to send messages to all the users simultaneously. 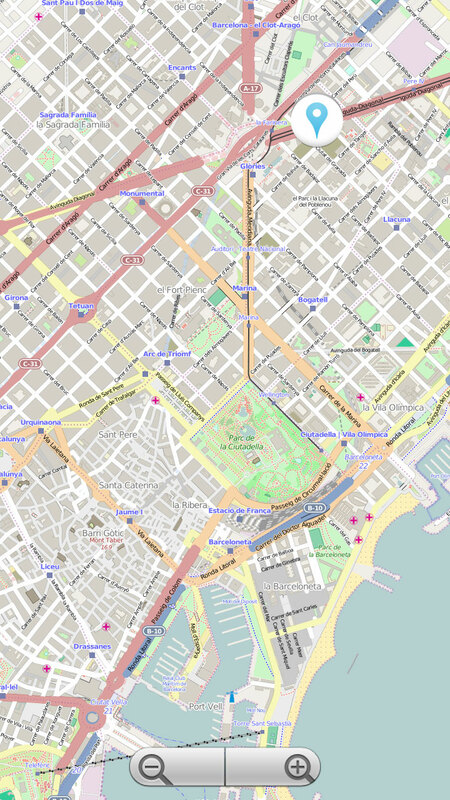 Application that uses Open Street Maps to show your localization in a map. 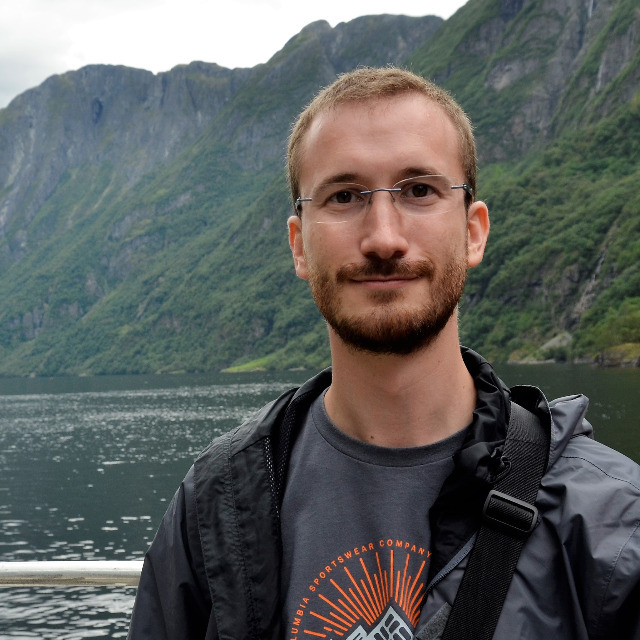 Application that lets you compute the time between different dates and times. 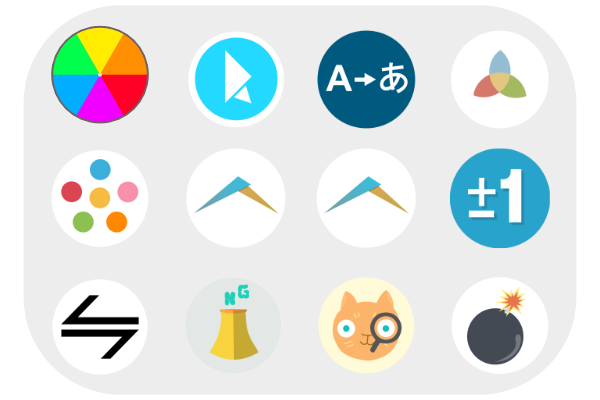 Neuronum is the application that will help you to develop your Mental Fitness. Make simple numerical calculations every day in order to improve your memory and mental arithmetic skills. Applications development for the Samsung Galaxy Gear watch using the Tizen SDK, you can find them in the Samsung Store for Galaxy Gear.